Perfect upgrade to replace your plastic rod ends. 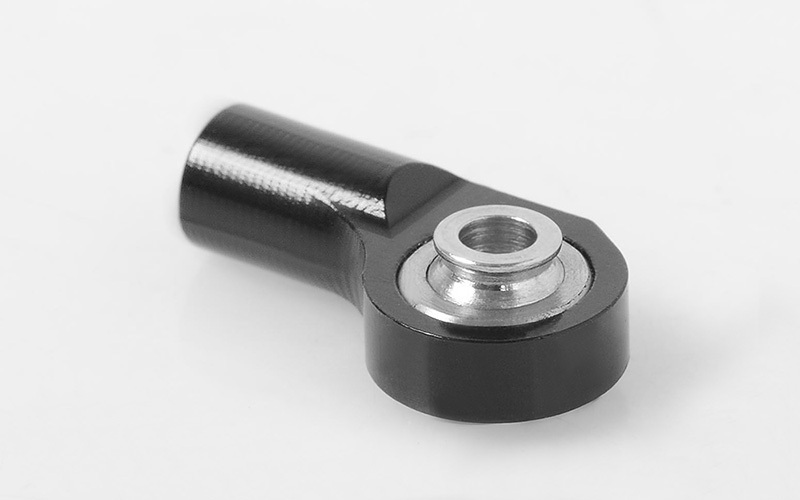 These aluminum rod ends are a great heavy duty upgrade replacement. Direct replacement to Z-S0401. 2x Single Rod Ends Needed to Trail Finder 2 Kit "SWB"
Click here to see our full line of rod end specification comparison list.